We are joined once again by Robert for this super fat, extra long, action packed, movie review double feature! 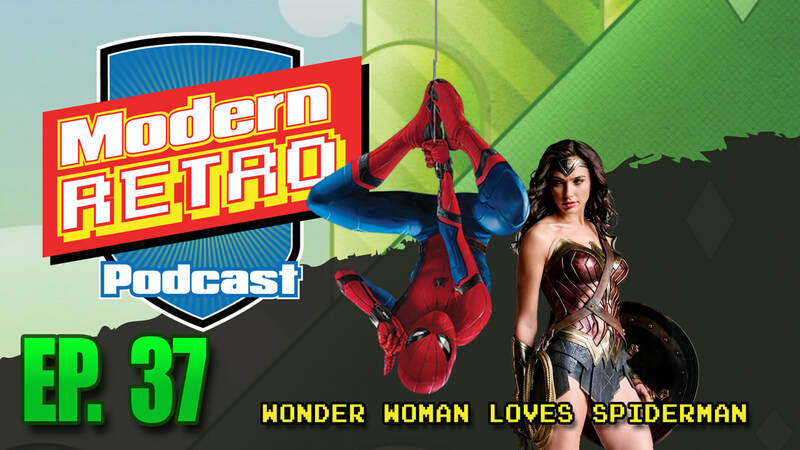 This week we review and talk about Wonder Woman and Spiderman: Home coming. We talk about all the things from both of these really good summer superhero movies. Did Wonder Woman right the DCMU boat? Has Marvel listened and finally added villains with depth? We answer these questions and more.